Candy Jar Books is pleased to announce a special release for Christmas! 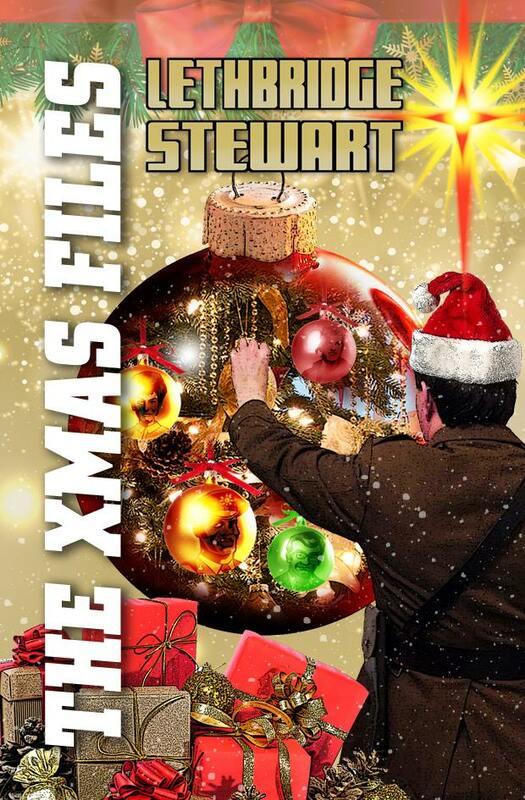 The Xmas Files contains two brand new Christmas stories, plus last year’s The Fright Before Christmas. 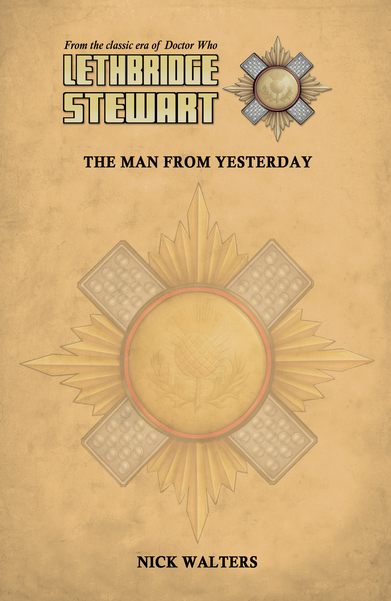 The Feast of Evans by Simon A Forward sees the return of Private Evans in his home town of Llanfairfach. While Home for Christmas is a unique look into the lives of the regular characters, plus a few special guests, as they come together to celebrate Christmas in 1969. 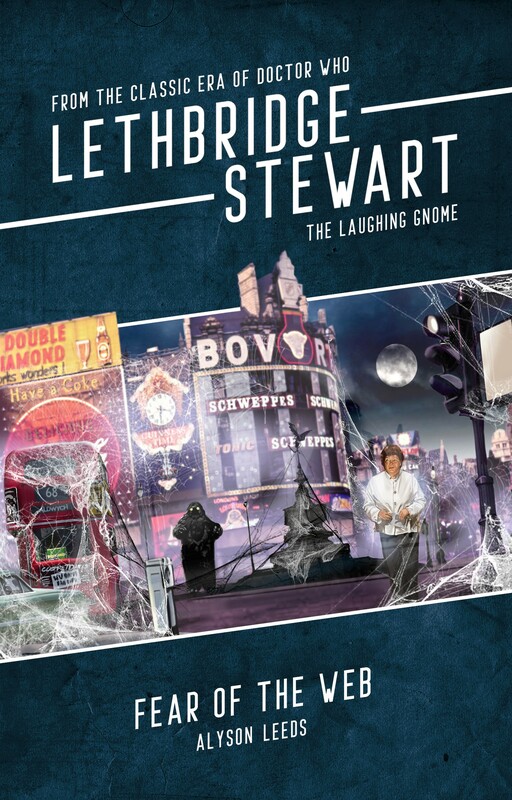 It is written by many of the Lethbridge-Stewart authors who previously wrote for the series in 2016, including John Peel, Andy Frankham-Allen, Sue Hampton, Adrian Sherlock, Sharon Bidwell, Iain McLaughlin, Tom Dexter, Simon A Forward and Sadie Miller. Series four will begin Spring 2017 with Night of the Intelligence by Andy Frankham-Allen, celebrating fifty years since the Great Intelligence first appeared in Doctor Who with 1967’s The Abominable Snowmen. Bringing back another fan-favourite character from that debut story! Bundles of every series can still be ordered, with subscriptions available both for UK and international customers (however, please check if you are eligible for the subscription deal at the Candy Jar website before subscribing). 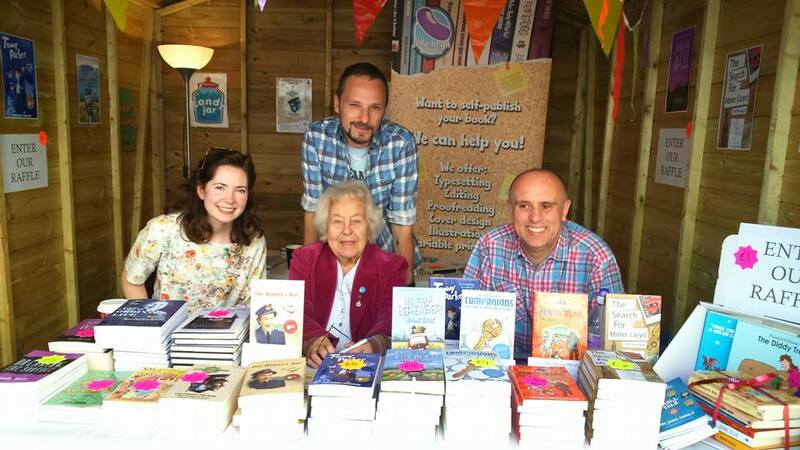 Please see http://www.candy-jar.co.uk/books/subscriptions.html for more details. 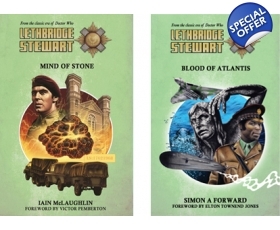 Candy Jar is also offering a special Christmas promotion for its online customers: Buy Mind of Stone for £8.99 and get Blood of Atlantis for £5. 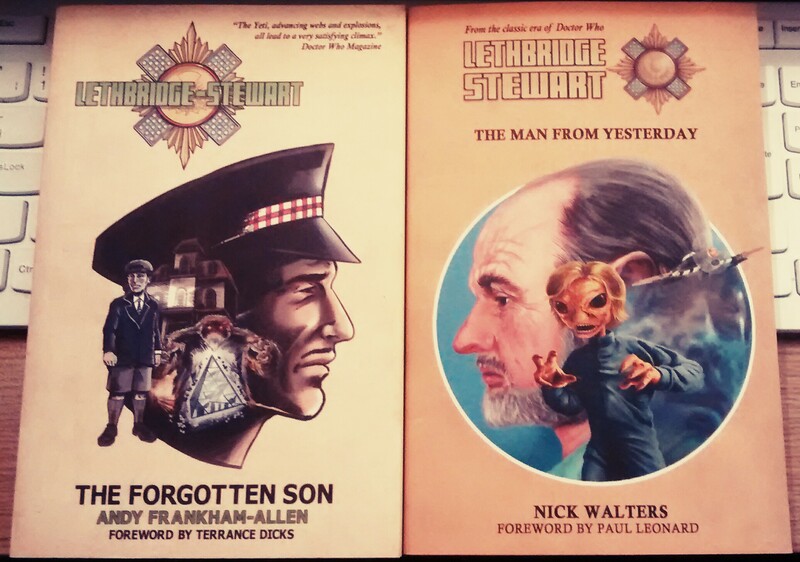 Buy The Forgotten Son and Times Squared for only £8.99. 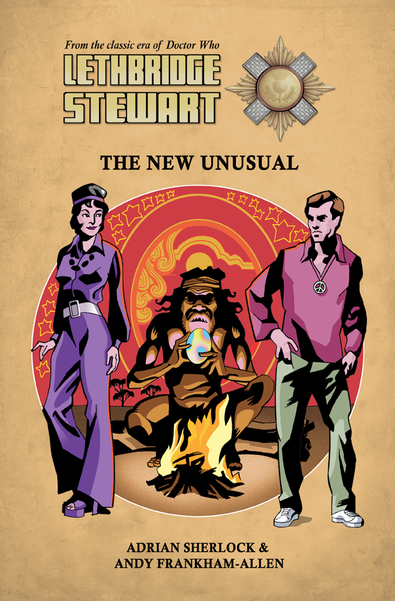 Buy Beast of Fang Rock and Moon Blink for only £8.99. 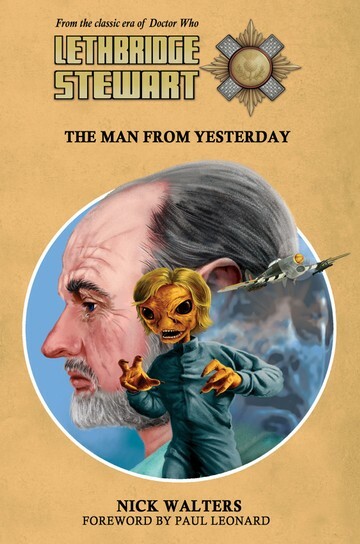 Please see http://www.candy-jar.co.uk/books/offers.html for more details. Author Andy Frankham-AllenPosted on December 16, 2016 Categories New Titles, NewsTags Adrian Sherlock, Andy Frankham-Allen, Christmas, Home for Christmas, Iain McLaughlin, john peel, Private Evans, sadie miller, Samson Ware, Sharon Bidwell, Simon A Forward, Sue Hampton, The Feast of Evans, The Xmas Files, Tom DexterLeave a comment on Free Christmas e-book! 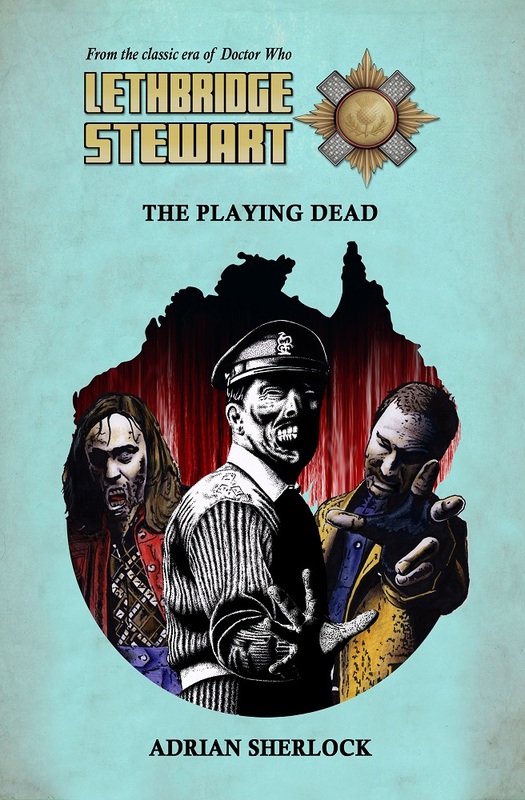 Candy Jar Books is pleased to announce the release of their latest free digital-only short story, The Playing Dead by newcomer Adrian Sherlock. Adrian Sherlock is an Australian author who created the popular web-set Damon Dark and the Kindle series Sherlock Holmes: Time Detective. Blurb: Lieutenant Bishop has survived a dangerous mission in Australia and is looking forward to going home. But he wakes up to find the streets of Darwin are empty; he seems to be the last man on Earth. Until from the shadows come strange creatures. The dead are walking, and they want Bishop. But Bishop has more to worry about than just himself – where is Anne Travers? The Playing Dead will be given free with every pre-order of The Grandfather Infestation by John Peel, which is due out at the end of July. 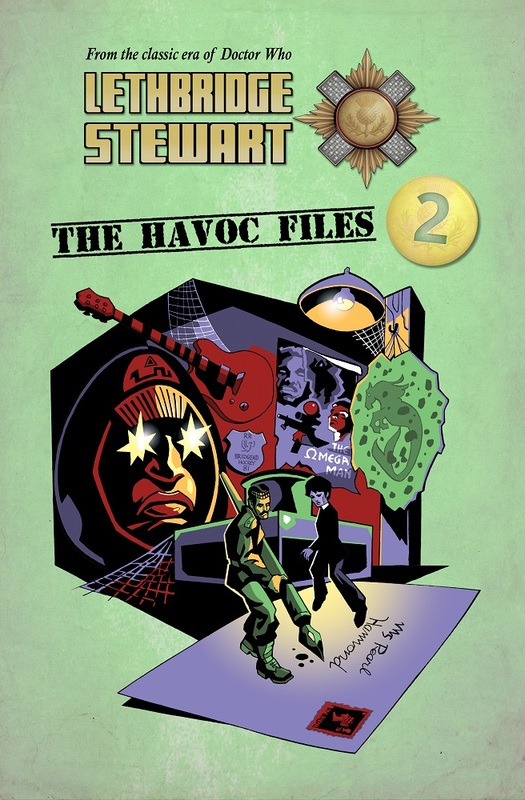 All subscribers will receive the short story automatically, as will those who purchase any of the bundles for the 2016 series. 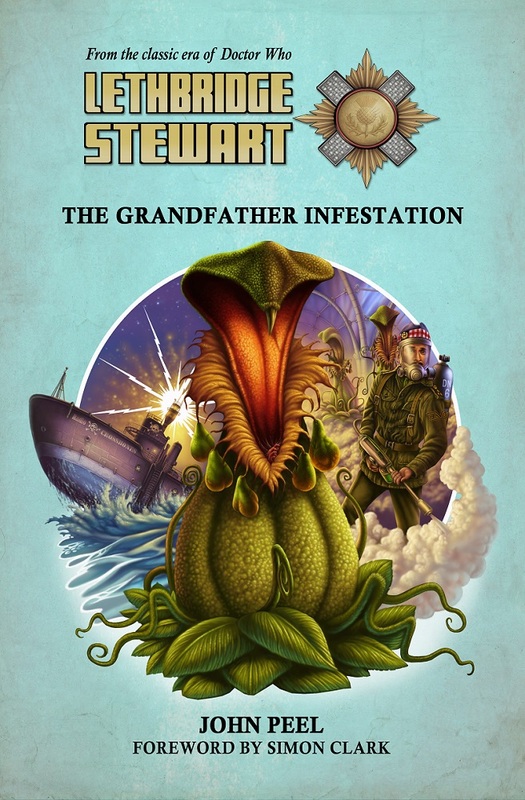 The Grandfather Infestation is now available for pre-order, for £8.99, directly from www.candy-jar.co.uk.